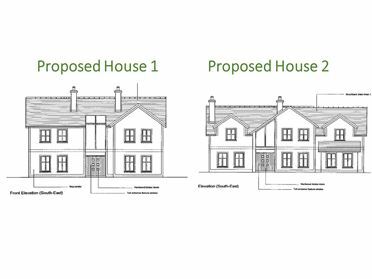 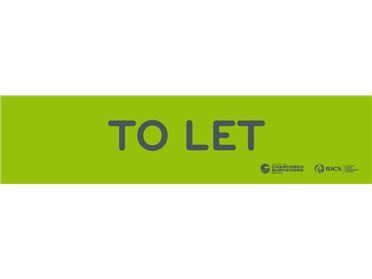 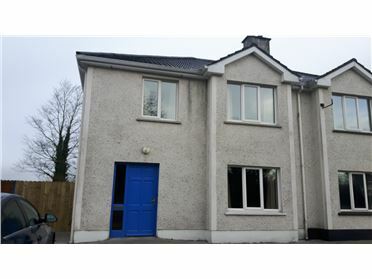 Comprising Sitting Room, Dining Room, Kitchen, Utility, W.C, Bathroom and 4 Bedrooms(1 ensuite). 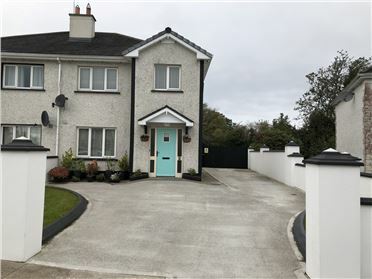 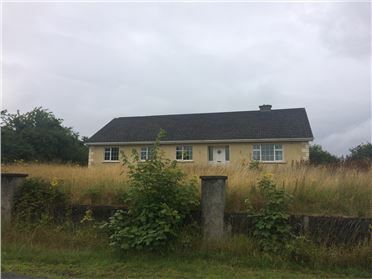 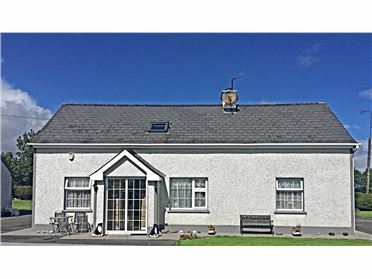 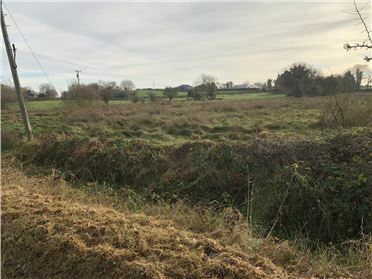 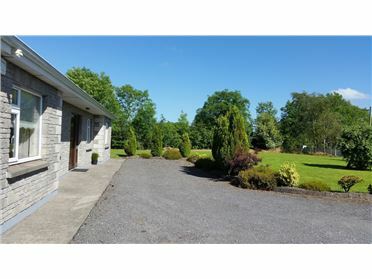 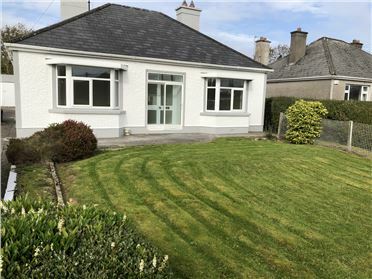 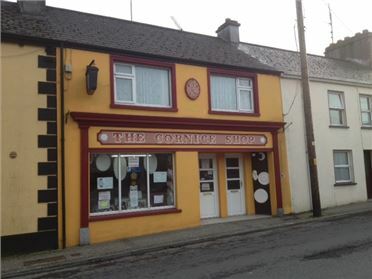 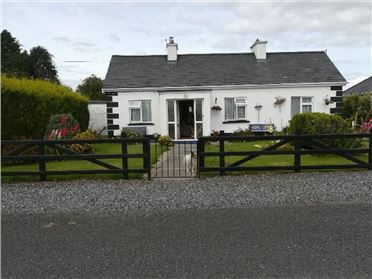 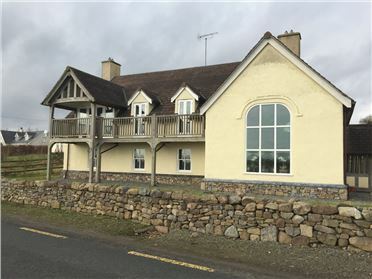 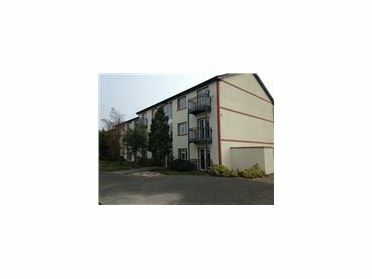 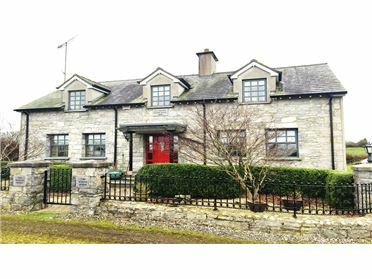 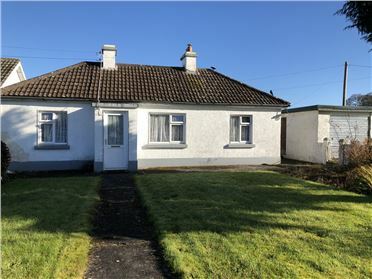 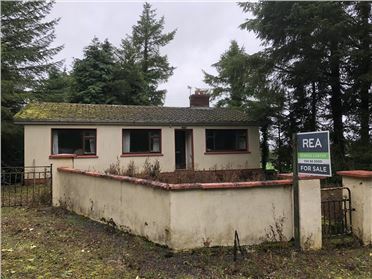 Quality Location convenient to Roscommon Town. 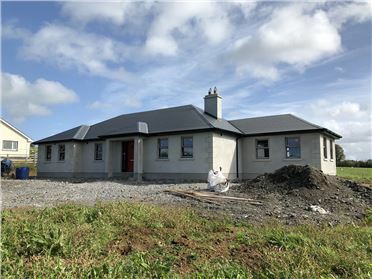 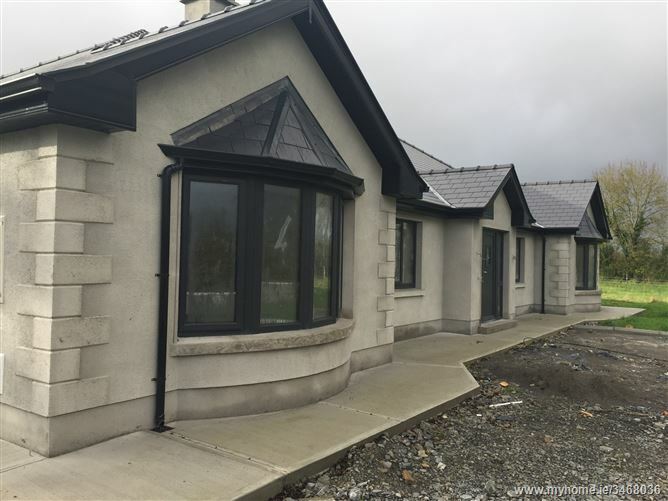 Quality New Build by Cormac Hoare - John Hoare & Sons, Roscommon Town.